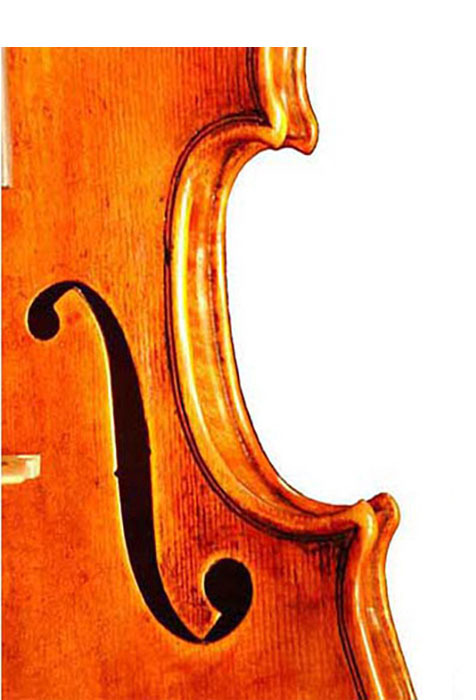 “I know Mr. Jaroslav Kohout as an honest man and an excellent violin maker. We have been working together for several years now. He have been repairing and refitting instruments for my students from the music school Na Popelce – Prague 5. Whether it’s a school’s or a student’s instruments, his work has always been very precise and he always meet the deadline. He even renovates my students’ old violins at an affordable price. With these experiences, I have been ordering violins for my records since 2011. I required not only strong color tone but also a detailed sophisticated design instrument with a specific warnish. “Thanks again for an amazing instrument, it´s a great viola!